Desperate for a cruise but don’t really have the funds available to go wherever you like, whenever you like? If so then this could be your chance to get a great deal on a repositioning cruise. When cruise ships change locations, at the end of a season, passengers who choose to go along for the ride can get some fantastic deals. Many ships will be repositioning in the coming months so now is the perfect time to get booking a cheap cruise! Often, ships head to warmer climates when the weather starts to get colder where they are based. The downside of staying aboard while they do this is that you will spend many days at sea, however if you are after a relaxing holiday, it doesn’t get much more relaxing than this. The great think about sea days is that you don’t have that constant niggle in your mind telling you that you SHOULD be doing something. There is nothing to do but relax and eat onboard a cruise ship, with the odd exercise class thrown in perhaps, but that is what makes it so great! 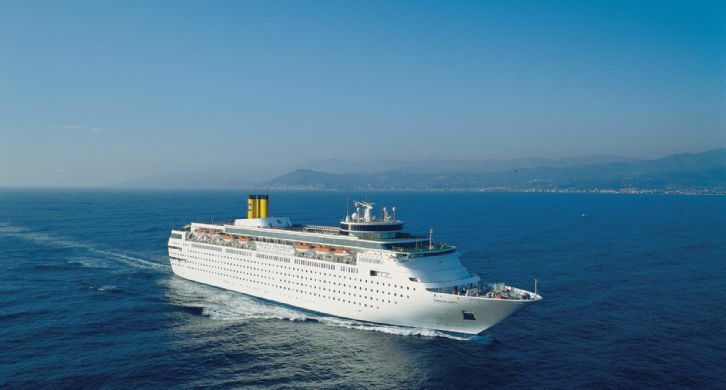 By booking onto one of these repositioning cruises now, you will not only get the benefit of a cheap cruise, but you will also be able to book flights fairly well in advance to get some good deals there too. So if you are going to do it, do it now! Of course repositioning cruises aren’t for everybody, some people would be driven mad by the many days at sea and for those people, there are many cruise deals to be had if you search for cruises towards the end of a season, just before the ship repositions. The weather might not be quite as hot as earlier in the season, but for the savings you will make, it’s worth taking along an extra cardigan or two.